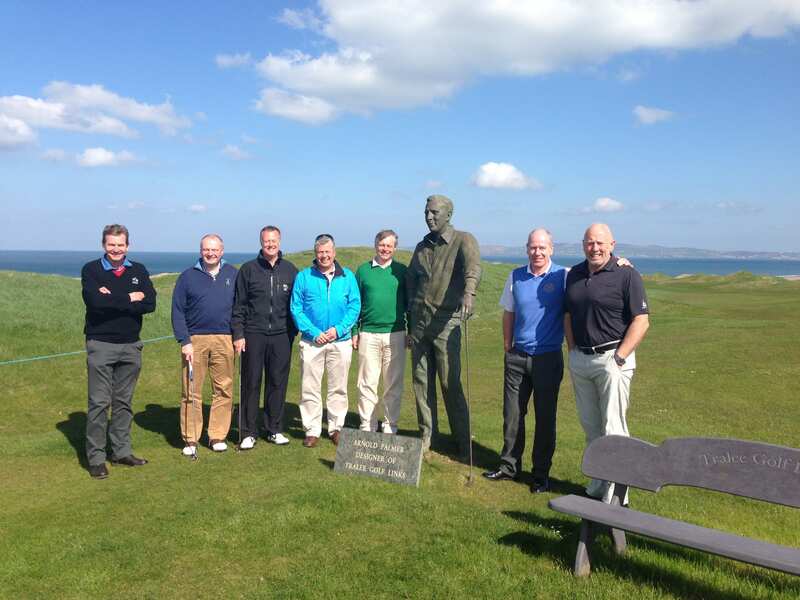 The golf trip that you organised for us was tremendous and we all considered it to be very good value for money. The choice of hotels was good and arrangements with the golf clubs went without a hitch. The courses were quite magnificent, all in good condition and hospitable & welcoming. As a party, we consider Ireland very difficult to beat when it comes to a golf trip – hence the reason we came back this year and will probably return next year. Kerry Coaches did a great job with a clean, spacious and comfortable coach, good driving and he kept us well organised in terms of timings and keeping to the schedule. Finally, I’m not sure how much credit you can take for the weather, but that was perfection – dry & blue skies every day in April!! I would have no hesitation at all in recommending Swing golf to organise your Irish golfing holiday and we will certainly be using Swing golf again for next year’s trip.